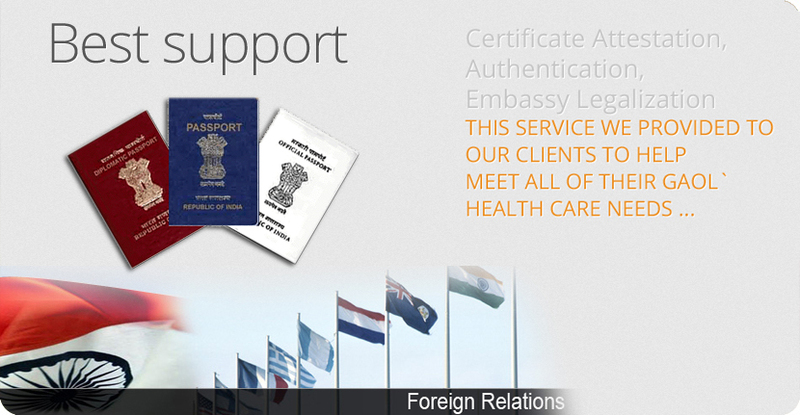 Attestation Services in Ahmedabad ! 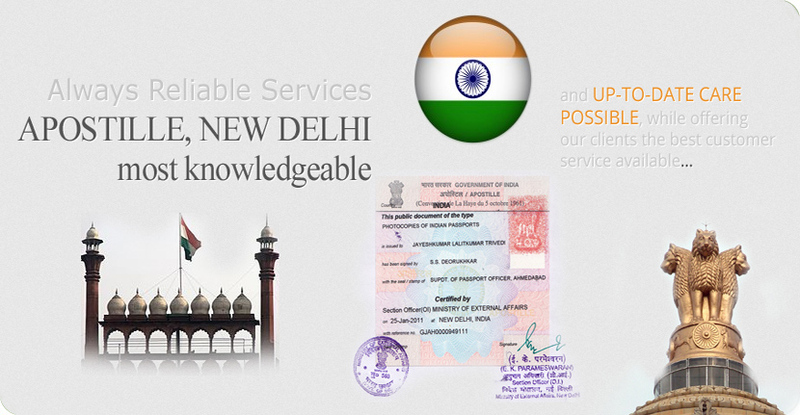 Excellent Apostille & Study Services Pvt Ltd. Qatar Embassy Attestation / Legalization Service in Ahmedabad. 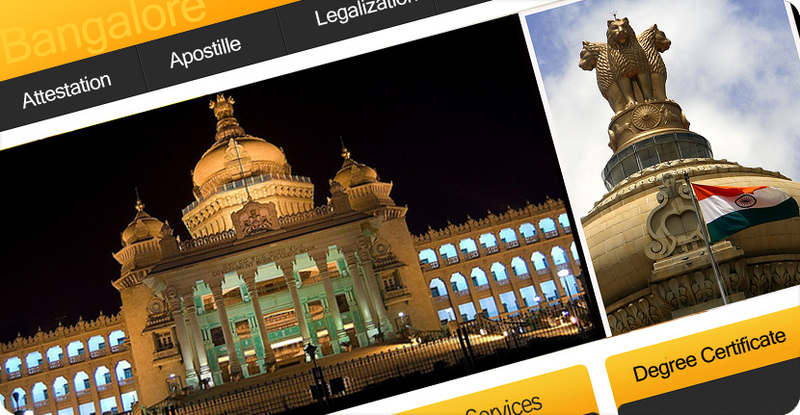 Qatar Attestation service in Ahmedabad. (a) To complete the process, on the whole, it could take seven to ten working days (the normal time for Qatar Embassy Attestation is itself three working days however on payment of urgent fees of Embassy it could be done on the same day of submission) and it may take some more time for transition and some unavoidable circumstances. (c) Prior to Qatar Embassy Attestation an Attestation from Notary is required. (c) Prior to Qatar Embassy Attestation, Attestation from Notary is required. Attestation on a Certificate for Qatar is the act of witnessing a Certificate by authorised person / persons / Departments / authorities of Qatar and all other Countries in the World with their official seal and signature. This attestation on certificates confirms that a specified certificate had been issued by the University and Seal and signature on that particular Certificate is genuine. Attestation is the evidence by which Certificate is attested or an indication that makes it evident or proof. Legalisation or Authentication or Attestation for Qatar is a process, which has to be completed in an Original Certificate or document or a copy of it (rare cases) for the use of it in Qatar. Attestation or authentication is the true and accurate representation of the facts or the authenticity of a certificate. Attestation for Qatar means - The action of bearing the witness to affirm to be correct, true or genuine. 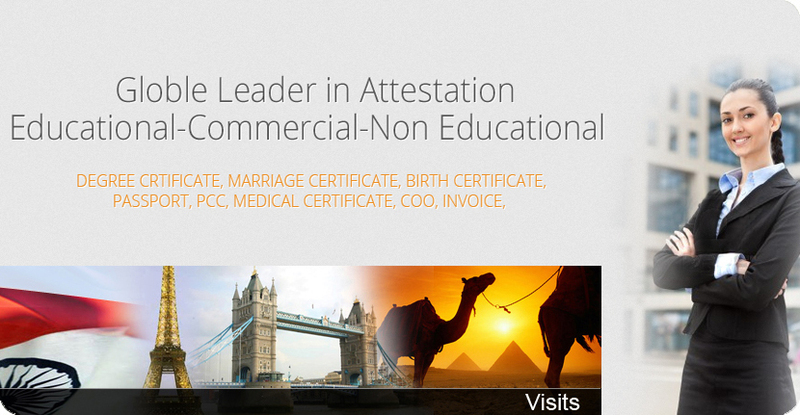 Attestation Service is a consulting service that providing services to the public for Qatar attestation on certificates. Attestation report is a report which expresses a conclusion about the reliability of a specified certificate.